How did your personal and professional goals come together this year? Are you telling yourself you woulda-shoulda-coulda-done-more than you did? I wonder if you’re giving yourself credit for the progress that you actually made. Sometimes our priorities change, and we don’t adjust our goals to reflect and realize the other important things that we actually did accomplish. Resolve problems in your relationship. Learn more effective parenting skills to be less stressed and more sane. Change jobs. Especially if you don’t just dread Mondays, but Tuesdays, Wednesdays and Thursdays too. Update your resume so you’ll be ready to jump on the next great opportunity. Keep up your momentum to work out and live a healthier lifestyle. Picture your life goals as a big jigsaw puzzle. It’s easiest to start with the framework, then fill in the obvious parts. Eventually, you get to the tougher areas that require lots of concentration, thinking and problem solving. If you focus on the easy parts, and quit when it gets too hard, you won’t feel complete. Eventually, though, you’ll need to find that missing piece to pull everything together. What puzzle pieces are you searching for? Maybe it’s a new career, changes in your personal life or relationship, health, parenting, empty nesting. Maybe it’s time to fulfill your personal dream. The harder parts take more time and effort than we realize. That’s what makes them the harder parts! That’s where a creating a system for getting things done comes into place. Break down your goals into specific and manageable pieces, with a timeframe and accountability to keep you on track. Build momentum by crossing off the time-sensitive and most important tasks. When your energy lags, work on a smaller item or one that’s more engaging to keep you going. You might want accountability and support, or help with realigning your goals. Fear gets in the way of action. This is all perfectly normal. Discovering the hidden obstacle may be the missing piece that’s blocking you. Here’s the thing about missing puzzle pieces. You can work around them for awhile. But at some point, there’s a hole that begs for your attention. So, if you feel like you didn’t accomplish what you set out to do at the beginning of the year, look at what you did accomplish. What showed up in your life that may have changed your priorities? Even with a solid plan to reach your goals, there are situations like a birth or divorce, health emergency or job layoff can knock things way off schedule. Priorities may shift. Life happens. Sometimes it changes our direction in unexpected ways that offer new opportunities to discover. Look at what you DID accomplish. Stop beating yourself up for legitimate life circumstances that shifted your sails. Let’s get you back on track. 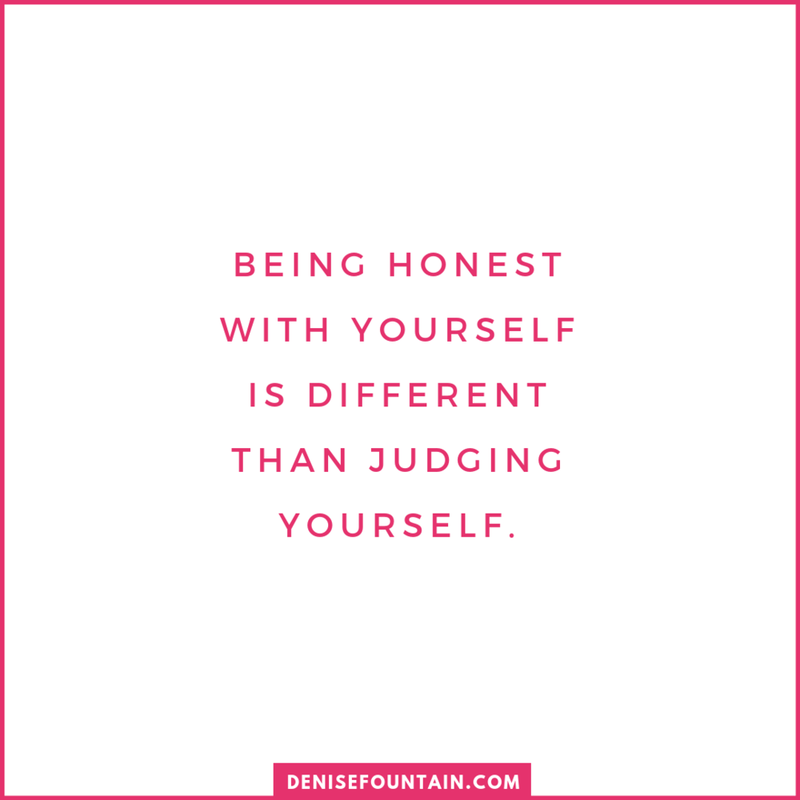 If you didn’t complete your goals, take a deep and honest look without judgment at what’s stopping you. 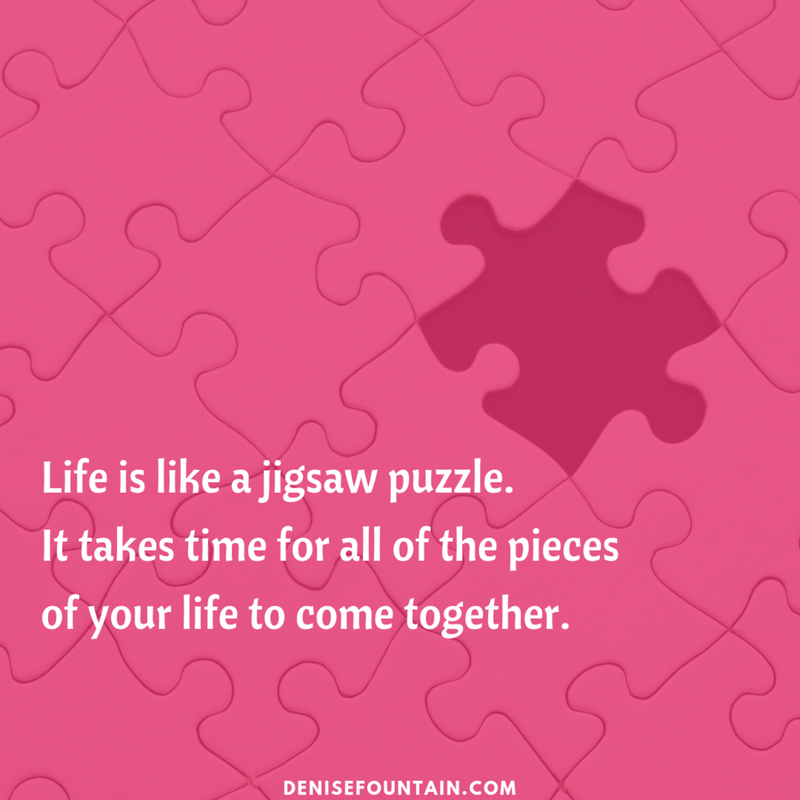 I’d love to help you explore the missing puzzle pieces and help move forward with clarity and purpose. If this sounds interesting, let’s talk. I can help you make the new year the one that brings the pieces together for you in a fulfilling way. Sign up for a Clarity Call today at http://bit.ly/2yWqERR. Newer PostFor a happier, healthier life...sleep!